Everyone at Bride at Roses would like you to get gorgeous and feel the most beautiful girl in the world on your special day! Therefore I want to share with you our Bridal Beauty Manifesto, to assure you will be looking stunning on your special day! On your wedding day, every flinch, smile or blush will be captured and you will definitely want a flawless look. Regular facials beforehand helps acquire an even texture, prevent irritation and illuminate your complexion. What else could define picture perfect? If you struggle to find a well trusted therapist or are lost between thousands of skin care products – let us know, we are here to help and direct you the right way! As a bride, you definitely want your makeup and hair to last to the last selfie on the dance floor! At Bride and Roses everyone is using the best products in the market, loves what they are doing, so that you feel amazing, beautiful, relaxed and confident. There is a reason it’s called natural beauty. Neutral tones in such an event are timeless. Let’s leave the flashing colors to the décor. Simple is always smart and we promise to work your way to emphasize your natural self and not to overshadow. “You’re glowing!” a statement ladies love to hear! Remember, smile is the best makeup! No #5 Save your time and money – Be the Queen! 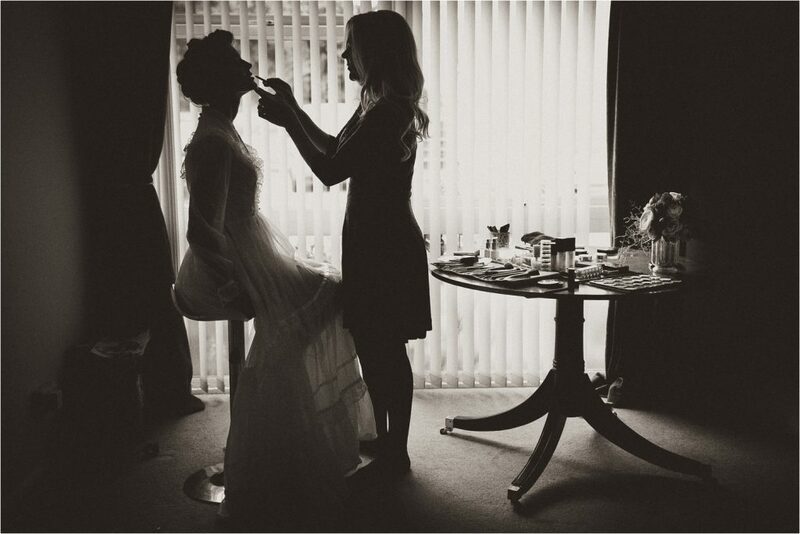 Rumors have it that Kate Middleton, the Duchess of Cambridge, did her own wedding makeup, however majority brides prefer to bring in an experienced team, consult on a few tips, do a trial and get the best money can buy. Well, in that case, say hello to your new best friend until the big day – Brides and Roses. We promise to bring out that inner beauty and boost your confidence. Needless to say, we ensure flawlessness and perfection! Lots of love, smile and be happy! ← Hello from Bride and Roses!